I received the cutest package from HiShop recently! It's Bloop's Anti-Bacterial Hand Gel. Bloop recently launched a new series of Anti-Bacterial Hand Gels which is called GERM BLASTER! Germ Blaster is your health warrior to kill bacteria blasting 99.9% of Germs! It is essential for all of us to have one in hand to keep the germs away & create a hygienic environment! The hand gel gets dirty hands clean and leaves skin lightly scented. Professor, Fuzzy, Dancing, Traveller & Loving. Mine is the yellow one: FUZZY! Just squeeze some on your palm and rub hands together and wash it off. 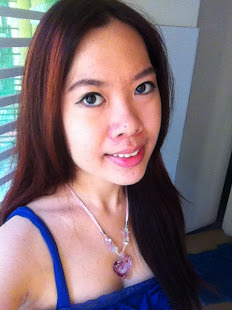 After that, smell those scented hands hehe The fragrance smell wonderful! It does not produce bubble so it is easily washed off. 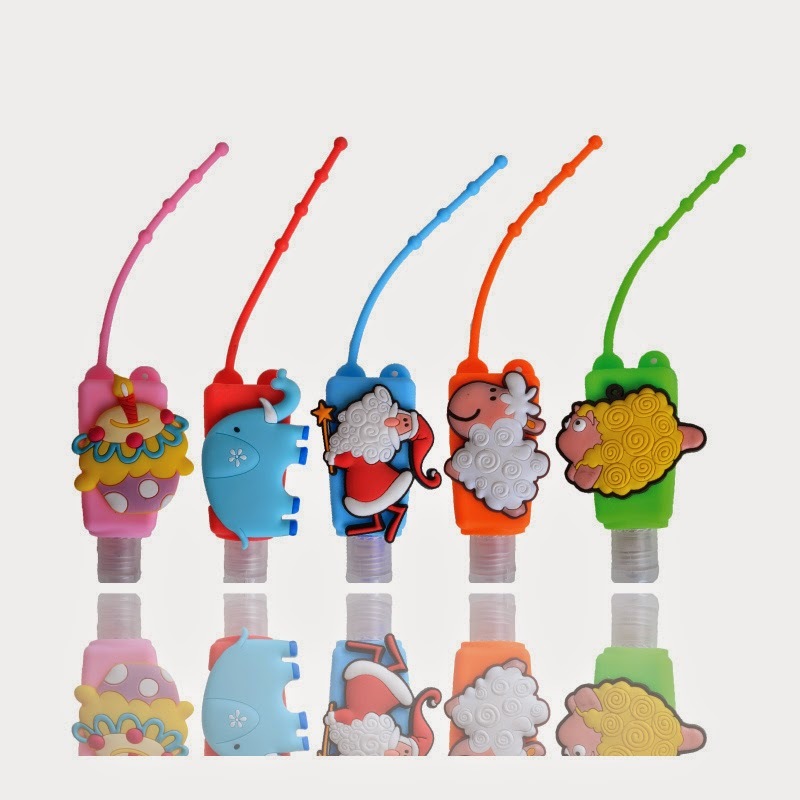 Collect all 5 germ blasters in one pack with one adorable Christmas holder for FREE! There are 5 different cute Christmas Theme Design holders available!